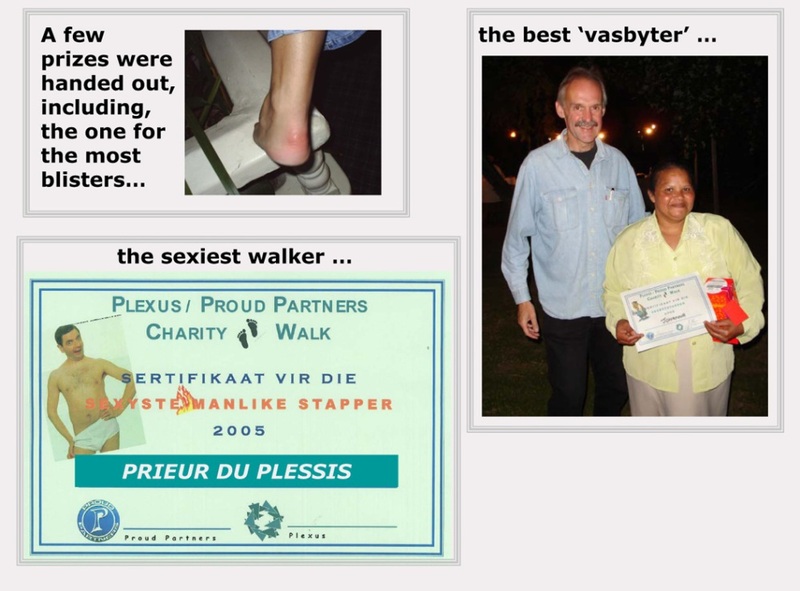 Plexus Asset Management, one of South Africa’s leading portfolio asset management companies, always had close ties with Proud Partners. 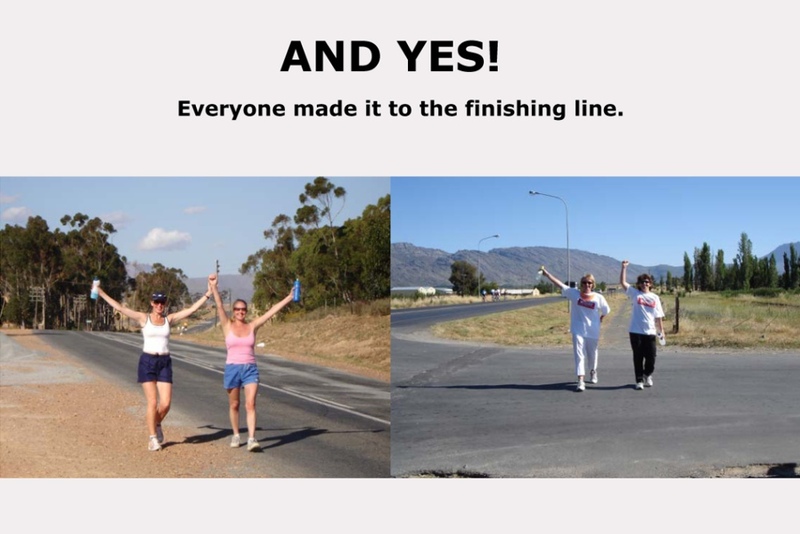 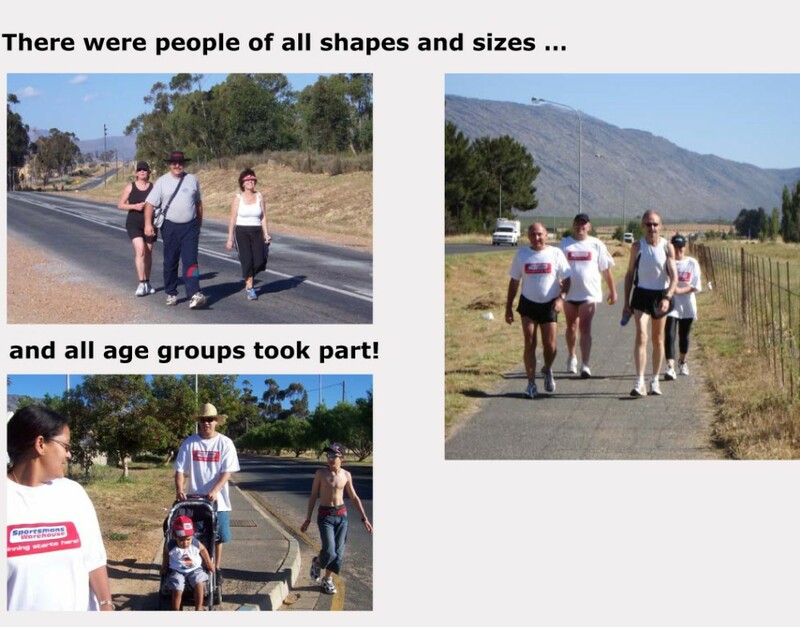 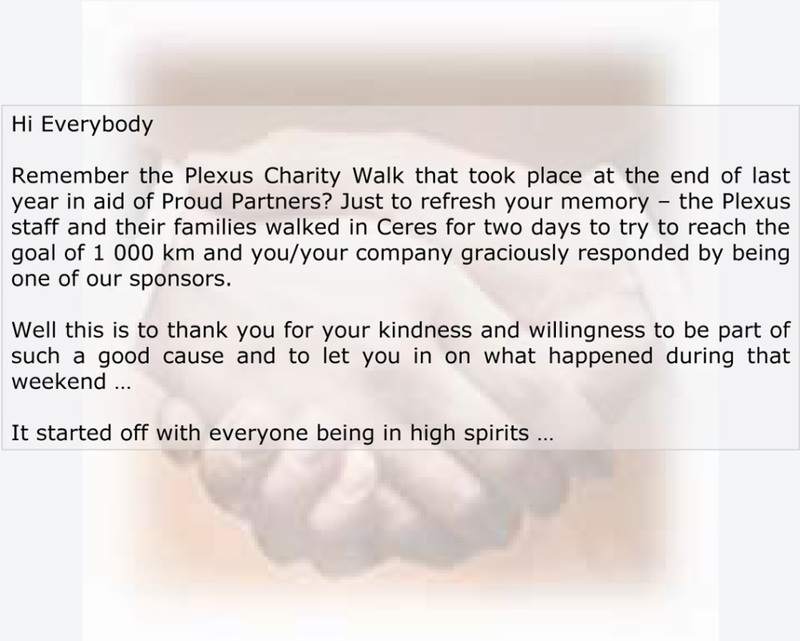 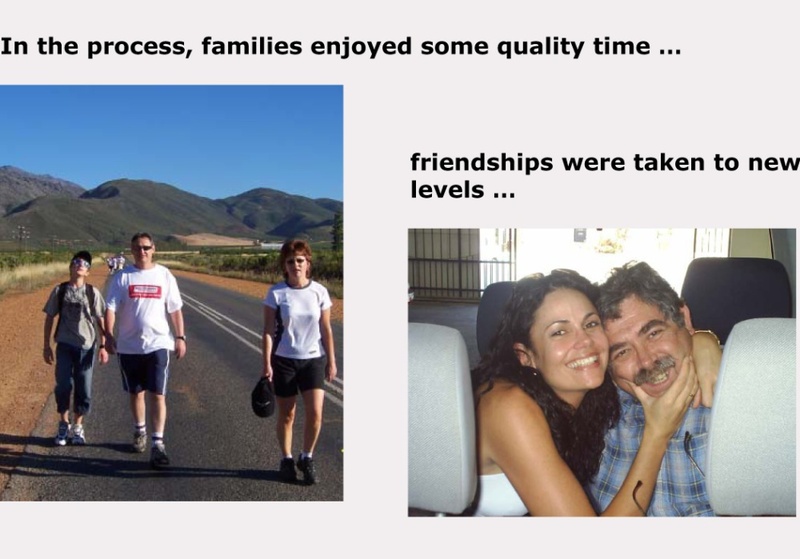 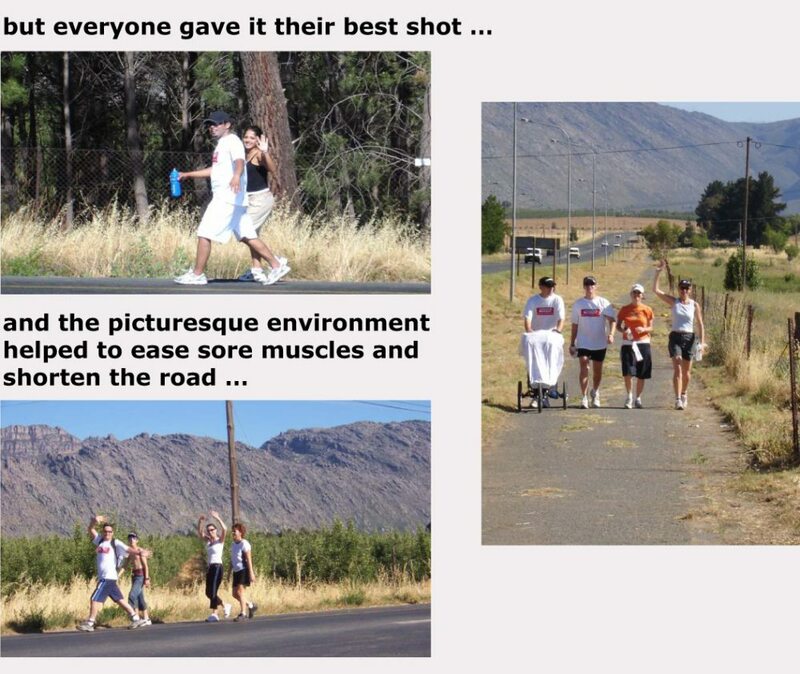 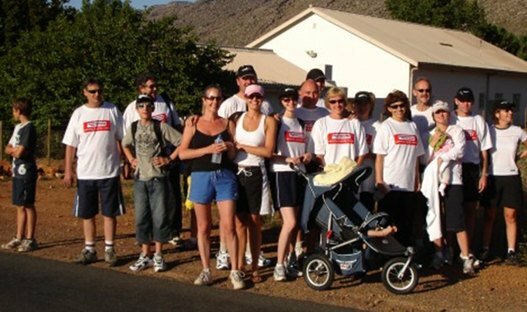 In 2005 the Plexus staff and their families walked in Ceres for two days to try to reach the goal of 1 000 km, all in aid of Proud Partners. 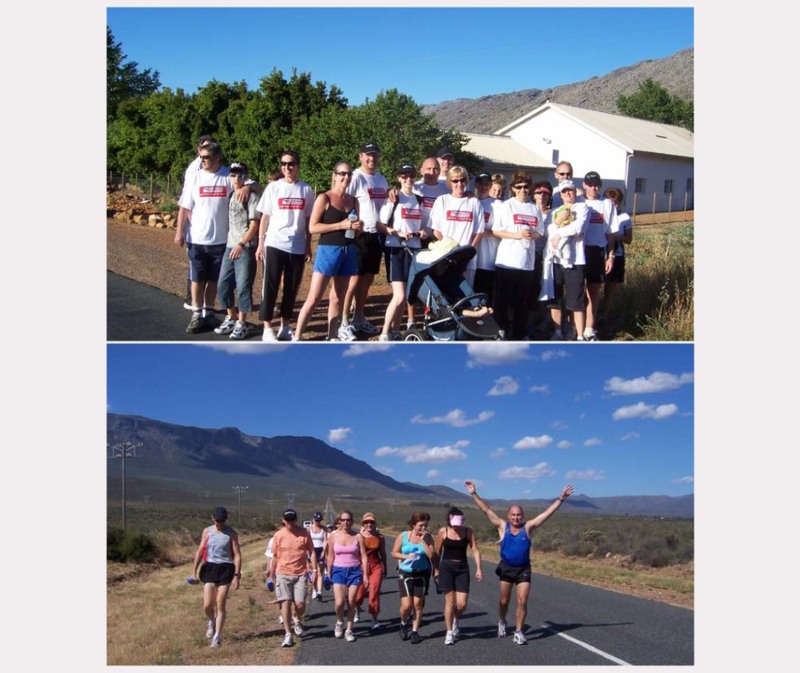 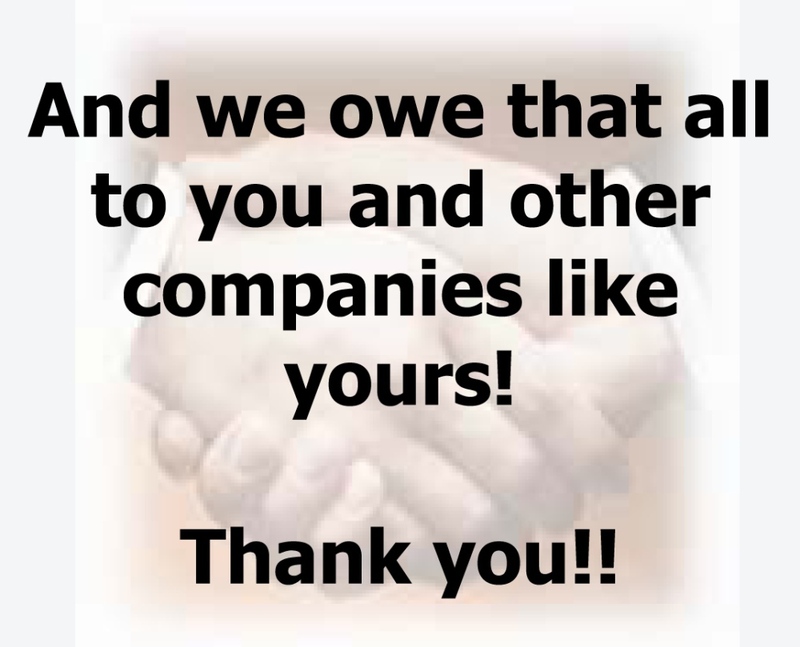 Through various sponsorships the event raised a total of R80 000, which Proud Partners put to good use.